Anyway, here is the final list. Today I’m including every deal that I’ve singled out so far. Make sure to jump on any deals that you want. These prices are only good until 1pm EST on July 4th! I don’t really feel like I need to make much of a case for this one. 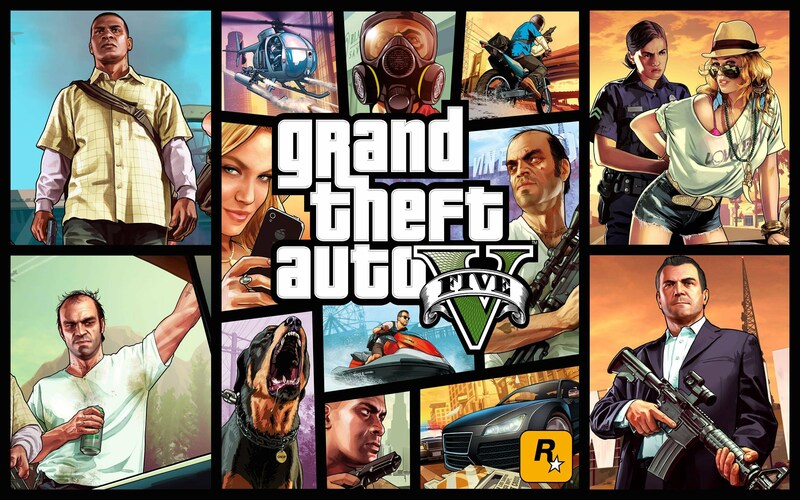 If you haven’t played GTA V yet, you NEED to pick this up on sale. Besides the classic story, GTA Online is an extremely robust multiplayer experience–getting some buddies together to plan a heist or just pal around online can lead to some gaming memories that you’ll never forget. Seriously, use this opportunity to grab one of the best games of the generation. 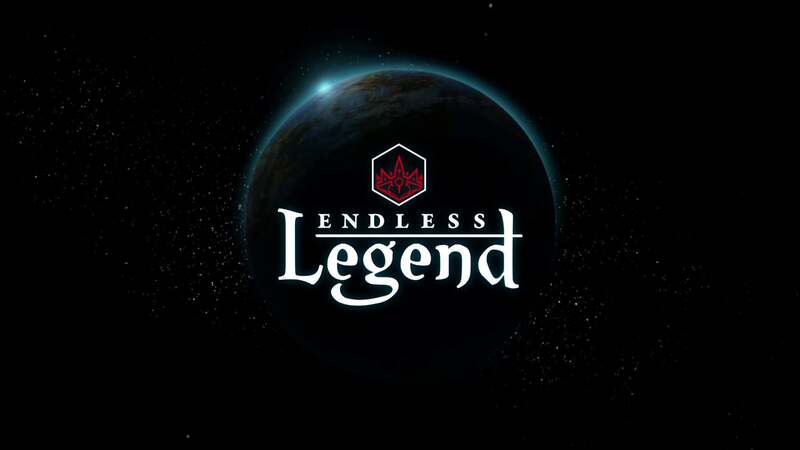 Endless Legend is a fantasy-based 4X strategy game that will remind you a lot of the Civiliation series. This game definitely sets itself apart with it’s epic fantasy world and very detailed systems. Also, each of the eight civilizations you can choose from each have very unique play styles. If you want a strategy game to spend a good chunk of time on, look no further! Made by the same studio that developed the incredible Bastion, Transistor is an action RPG with a Sci-Fi flavor. This has been a long-time favorite of mine for a number of reasons, including the intricate combat and the cool as hell painted art style, and now I get to add another reason: the price! At $5, this game is a steal. If you’ve yet to be introduced to Borderland’s trademark sense of humor and gun-crazy action, there’s never been a better time to give it a shot. Step into the world of Pandora (or Pandora’s moon), where it’s all about the guns, the explosions, and the…Claptraps? 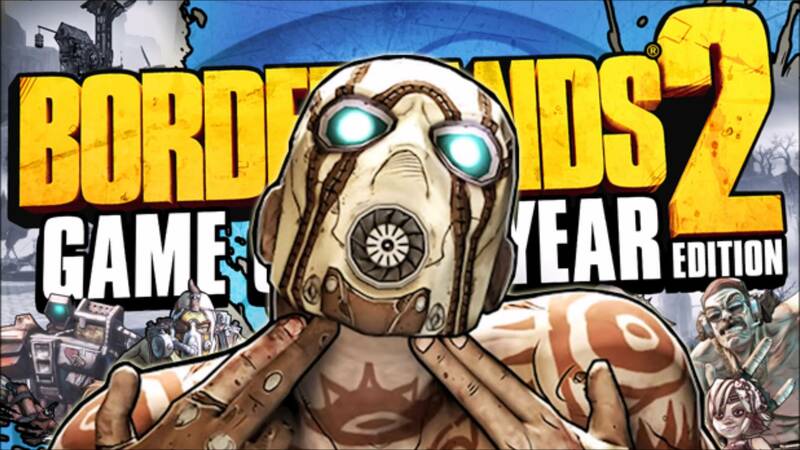 Mayhem has never been more fun than in Borderlands, and you get a LOT of game. Plan to spend at least 50 hours getting through the story and sidequests of the original game alone, then add in the sequel and pre-sequel and you’ve met your crazy shooter quota for the next couple months. 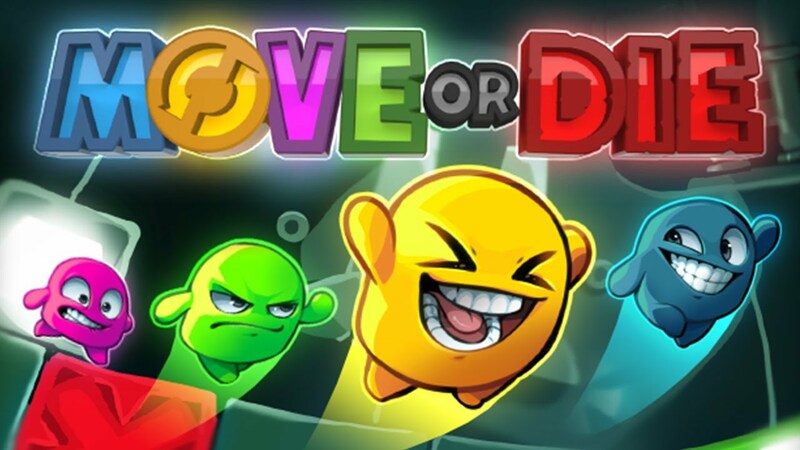 Continuing the run of “weird” game suggestions, I picked this game out almost immediately due to it’s interesting logo and art style. After watching some gameplay footage, I had to include it. In The Flame in the Flood, you make like a post-apocalyptic Huck Finn, traveling down a river, trying to scrounge up enough supplies to survive. The environment and wildlife are out to get you though, and once you die, that’s it. Game over. Time to start again and hopefully make it further than you did previously. Hey, as masochistic as it sounds, these rogue-like games are really addicting, and making progress is very rewarding. Developer Rocksteady kind of came out of nowhere with 2009’s Batman: Arkham Asylum, and they blew everyone away. 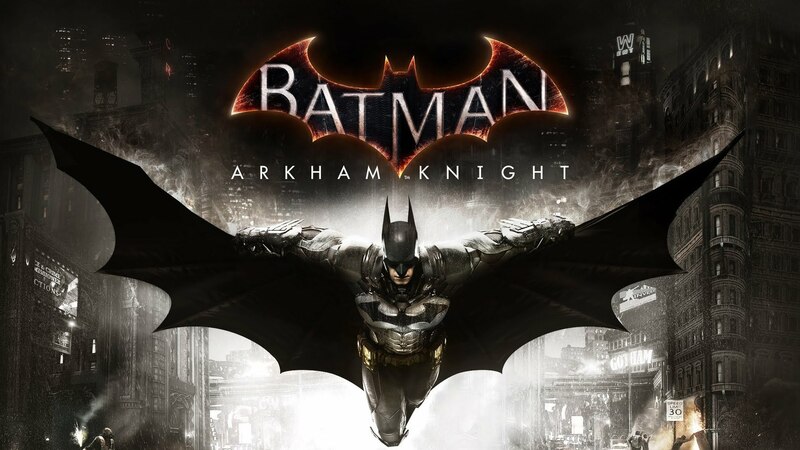 They’ve continued their excellent work with the other games in the series, including Arkham City and Arkham Knight, and right now, you can scoop all of them up for a pittance! Far Cry is an excellent FPS that allows you to choose how to approach battles. If you’re trying to destroy an outpost, will you go in guns blazing? Or will you try to take out the enemies silently, one by one? Or, hell, why not just ride an elephant right in and smash the place up? 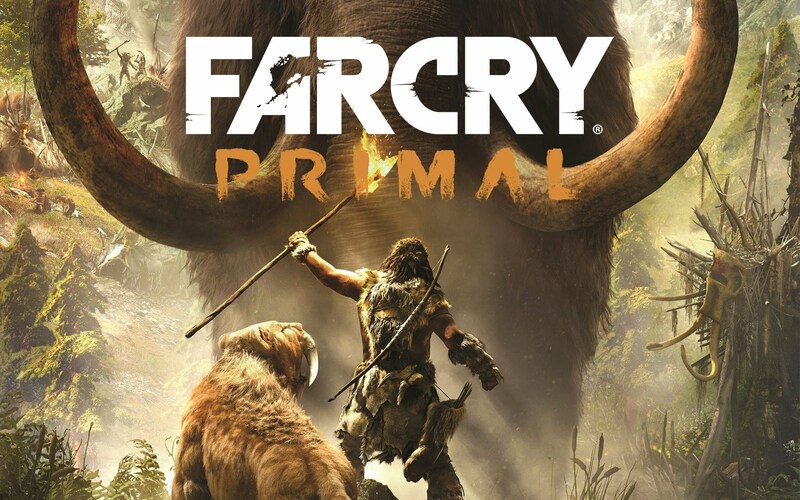 Far Cry 3 and 4 each have amazingly sadistic villains, and Far Cry Primal is gorgeous and much different due to its setting. If you grab one game out of this franchise sale, grab Blood Dragon! This throwback is full of crazy action and 80’s-era goodness. 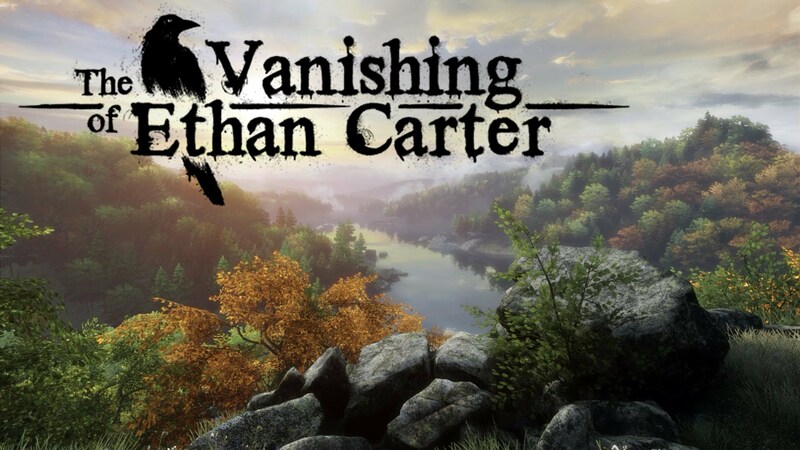 Another game with exploration at its core, The Vanishing of Ethan Carter is a story with it’s legs firmly rooted in the paranormal: your character can interact with the dead. This is in no way an action game–there is no combat, so it might seem slow at first; however, if you let the mood and setting of the game take hold of you, you will definitely come away from this game appreciating what it was able to accomplish. If you like to take your paranormal with a health dose of action and gunplay, then look no further than the S.T.A.L.K.E.R. series. These games take place in and around Chernobyl in an alternate history where a series of deadly explosions of the Chernobyl nuclear reactor left the area doused in radiation and uninhabitable, but there radiation created mysterious artifacts, and many different factions are vying for control of them. 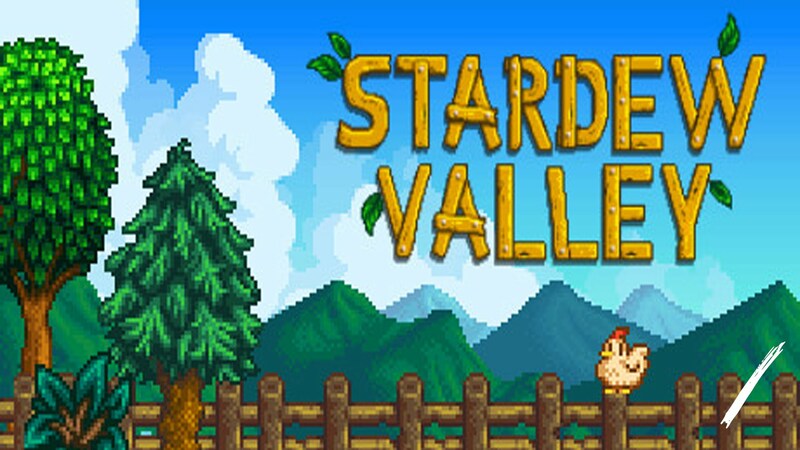 These games can be a little rough around the edges, and they tend to be quite difficult at times, but once you get used to the game’s systems, you’ll find a deep and rewarding experience. Out of all the games I chose today, this is the one I’m most excited to try out. As you complete the story and move through time in this humorous RPG, the graphics will change, representing different eras in gaming. You go from the green-tinted Game Boy-like screen, to the glory days of pixelated RPG action on the SNES, and then to the rough polygons of early Playstation games, etc. Aptly, the story focuses on time travel and the effects of the choices you make. 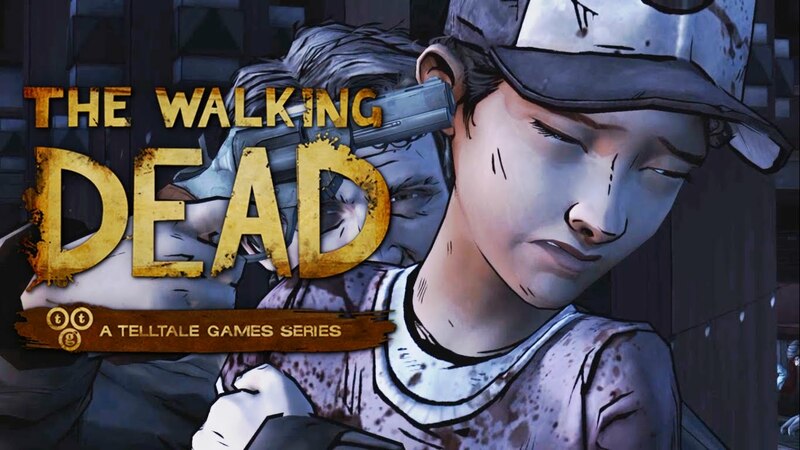 We at The Geekiverse really enjoy games by Telltale. From The Wolf Among Us to The Walking Dead, we’re down when it comes to these choose-your-own-adventure affairs. 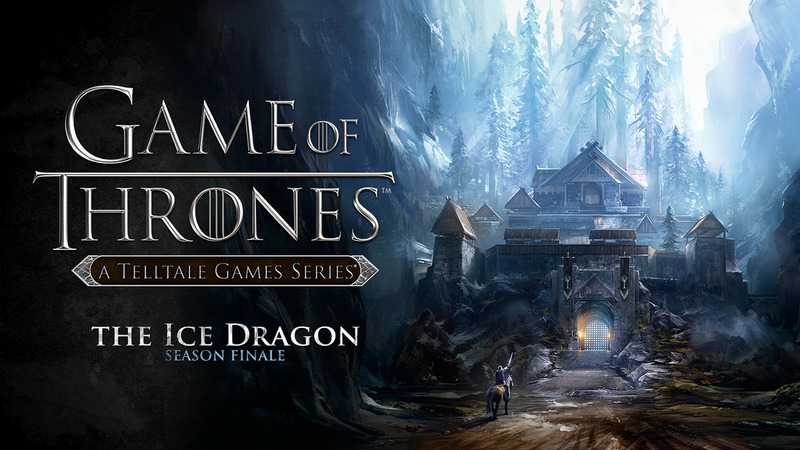 The Game of Thrones Telltale series is yet another great game by this developer. This deal included all six episodes from game’s first season. Hyper Light Drifter is an action/adventure game that features fast-paced, rewarding combat, and plenty of exploration. Also, this game is an example of the pixel art style done right. It’s amazing how some artists can make beauty out of a bunch of little pixels. Don’t let its look fool you into thinking this is a light, funny game–Hyper Light Drifter offers plenty of challenge in a darker-than-you’d-expect world. The survival genre has been blowing up recently, with games like DayZ, Rust, and Planet Explorers getting a whole lot of attention. How do you set your game apart from those? Add dinosaurs! 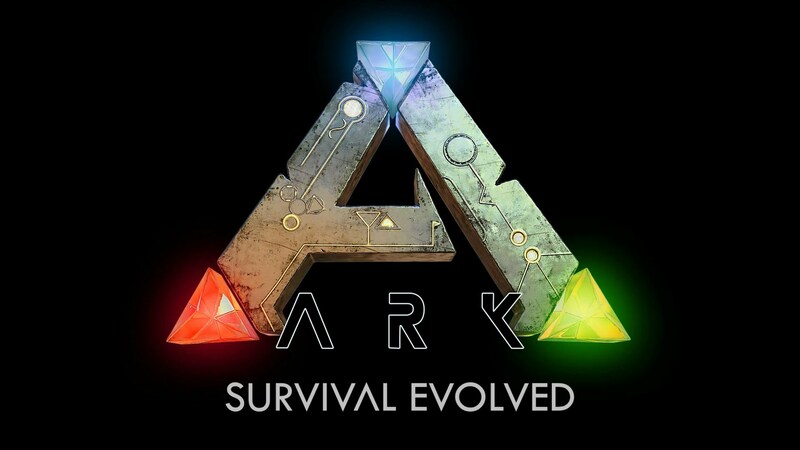 ARK drops you on an island populated with dinosaurs and tasks with with one mission: survive. I enjoyed the engram system that gives you points to use upon leveling up that enable you to learn new recipes. That being said, this game is tough. I can’t count the number of times I was poisoned and killed by stupid water snakes. Difficult learning curve aside, this is a pretty fun and rewarding game, whether you’re playing on your own, or online with others. 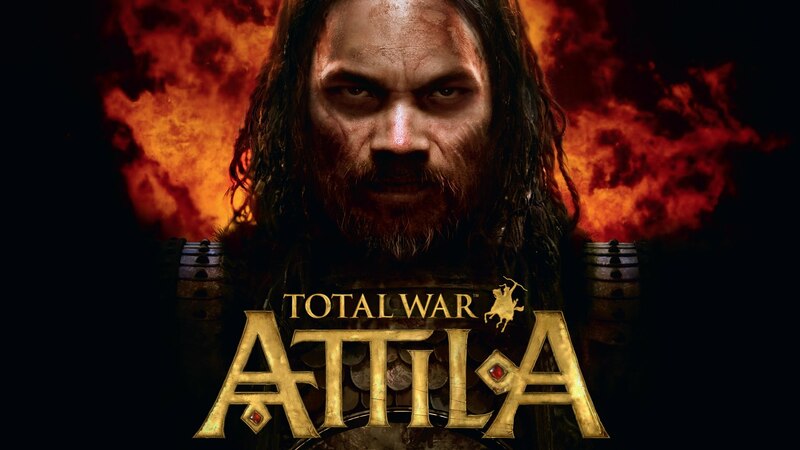 Like Civilation, the Total War franchise has a reputation for offering engaging, lengthy gameplay. What sets Total War games apart, however, are the ridiculously huge battles. It’s not just one soldier slugging it out with another–you are actually put into gigantic battles between entire armies! The scale of it can be a little daunting at first, but after playing Total War, it might be difficult to go back to a less-involved strategy game. At this time, you can get some particularly amazing deals by buying one of the two offered Total War Collections. Unknowingly, it appears as if I have been suggesting one “weird” game each day. Let’s keep that going! 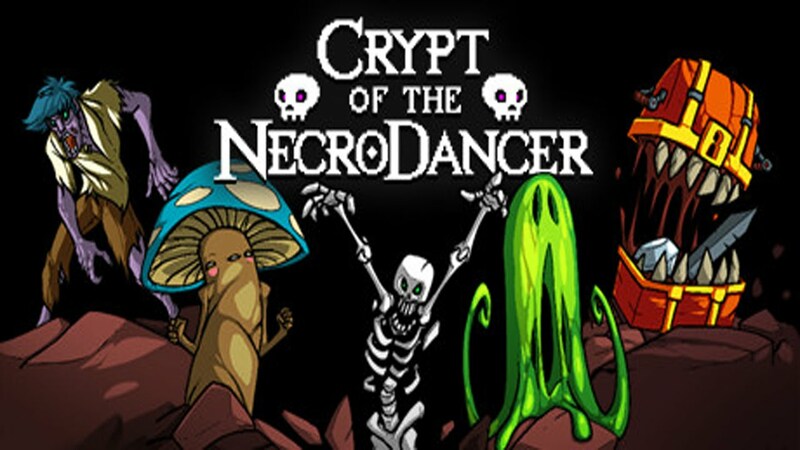 If you’re into games that are a little be different, check out Crypt of the NecroDancer. This game is a rhythm-based rogue-like dungeon crawler. The really have to watch a video or play it yourself to see how these three genres come together. One of the coolest features is that you can use the game’s soundtrack or upload your own, though the game’s original soundtrack is pretty amazing. There isn’t always a huge amount of good RPGs available for PC gamers, but this trend looks to be reversing in a hurry. Tales of Zestiria, the latest in the Tales series offers up plenty of old-school JRPG action, along with some new twists to the forumla, like having full movement during battles. This is a whole lotta game at a relatively low cost. Maybe you noticed there aren’t a lot of RPGs available for PC gamers, and maybe you’ve decided to take matters into your own hands? Check out RPG Maker! These games aren’t going to look amazing, but if you’ve got a game idea you’ve been kicking around, why not give it a go? There have been some truly funny and amazing games made through RPG Maker, so don’t knock it until you’ve tried it! Then again, maybe you don’t feel like playing or making an RPG. Who needs a story anyway. Maybe you just wanna shoot stuff? 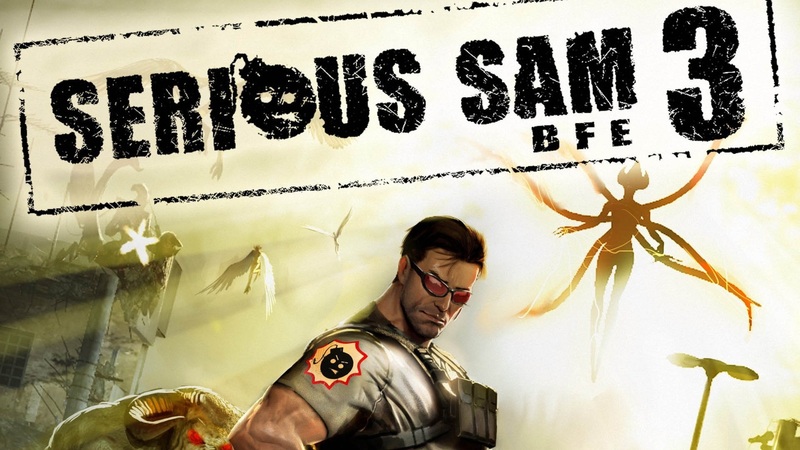 If that’s the case, now is a great time to pick up a Serious Sam game, as the entire franchise is on sale! These games are all about pure chaos, mayhem, and gunplay, and they are just ridiculously priced right now. 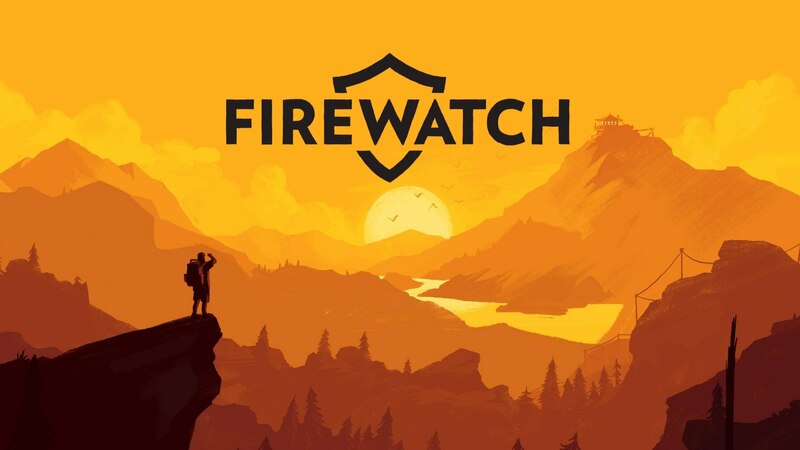 Firewatch has been met with a lot of critical acclaim since its release. This game is more about exploration as you unravel a mystery in the wilderness of Wyoming. There’s not a whole lot more I can say about this without ruining it, but this is one of those recent games that is more about the experience than anything. You feel immersed in the story, and that, my friends, is gaming magic. Sometimes the similarities of games can be pretty astounding, especially when they’re released within a short time of each other. Take Battleborn, for instance. It released more than a month before Overwatch, but hasn’t been met with the same critical acclaim. 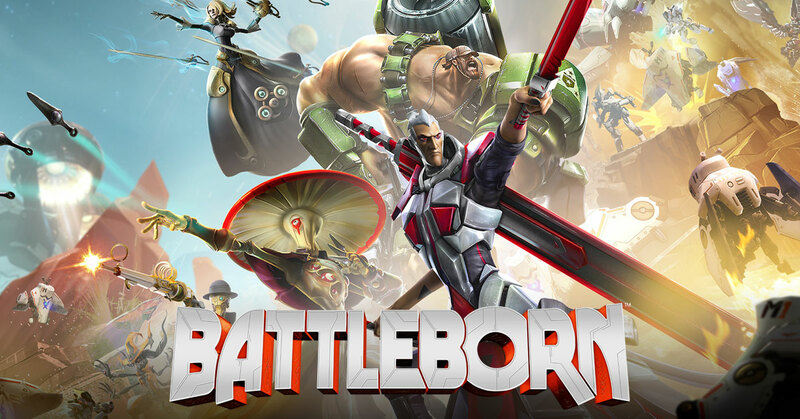 The two games are remarkably similar, though Battleborn has the trademark Gearbox humor and a little more of a story to go off of while you play. If you want a break from Overwatch, or if you’re thinking of giving it a shot, but can’t justify spending the $60, maybe grab this so you can see what the hubbub is about. I wasn’t exactly in love with this game (an opinion that is definitely in the minority), but even so, I can recognize a great deal when I see one. 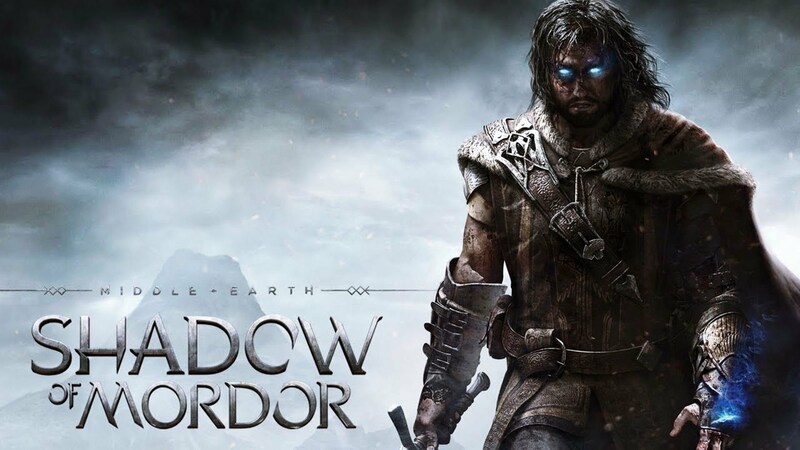 Shadow of Mordor follows the story of an undead ranger named Talion, as he fights for revenge. The gameplay is very Assassin’s Creed-esque, and it has a unique and fun nemesis system that makes for some pretty cool mini-boss battles. This game also sits at number 18 on our list of Top 25 PS4 Games of All Time. 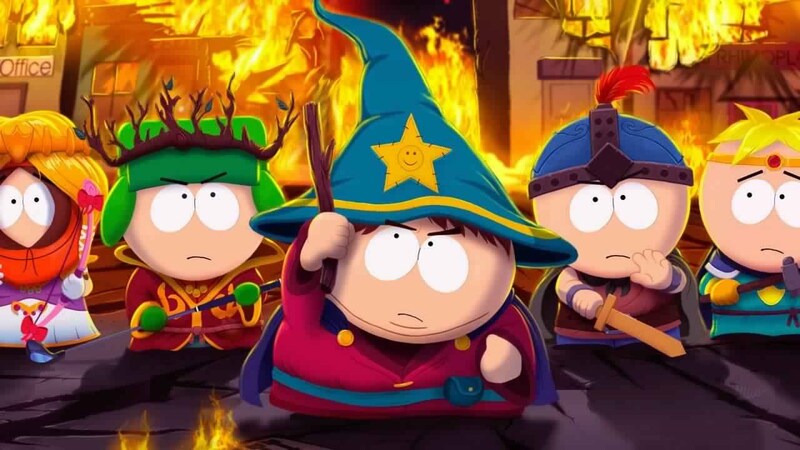 Step into the world of South Park and the shoes of the New Kid with this crazy RPG. This game is a must for any South Park fans, even if you haven’t watched the show in a long time. The storyline is hilarious, although the gameplay is very mediocre. It’s still worth it to find the tiny jokes scattered all over the place, and it’s always an absurd pleasure hearing Jimmy the Bard sing a song about your mom. Who would’ve thought that a game with such a simple concept would grow to become so popular? 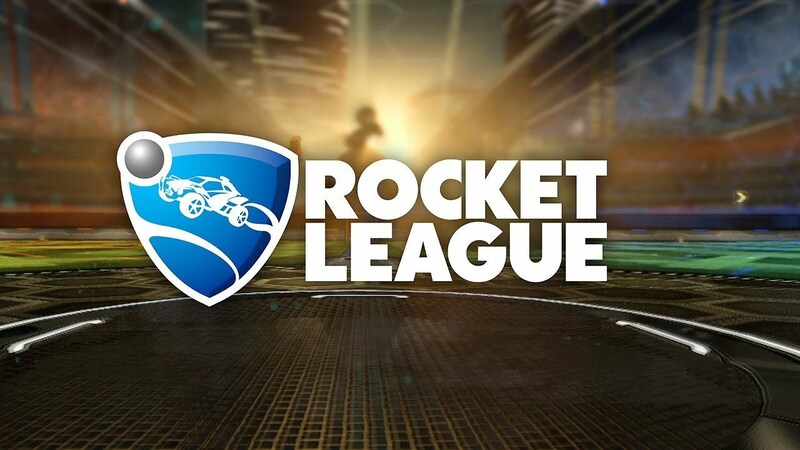 In Rocket League, you basically play a modified game of soccer while controlling a rocket-powered car. It sounds so simple, but once you get used to the controls and physics, you’ll find this to be a very competitive game that takes quite a bit of skill. There’s nothing quite like making a last ditch game-saving play, or setting up the perfect pass to an overtime goal. This is also the lowest I’ve ever seen this game priced, so grab it now! 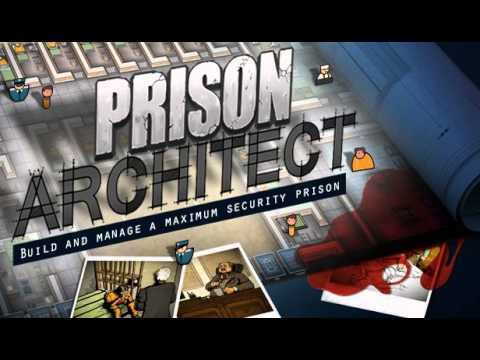 For those of you who are fans of deep strategy games, this should be your pick of the day. 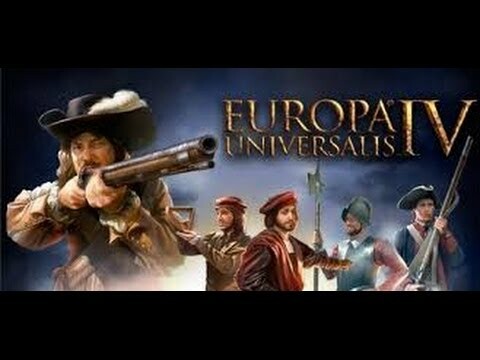 This game is kind of like a more serious Civilization entry, with very similar gameplay: You pick a nation and work with it through history, amassing power, wealth, and enemies. EUIV also has Steam Workshop support, so you can expect a whole mess of mods to keep the gameplay fresh. Again, one of the best things about Steam Sales is how it gives you that extra incentive to try something new. Yesterday, it was Pony Island. Today, it’s Move or Die. This is a 4-player online party game that is just absolutely insane. There have already been three free DLC updates, so the developers are continuing to pump out fun content and match modifiers. Describing this game is a little tough, but just imagine something like Mario Party mixed with Worms: Armageddon, and then add some methamphetamine. If you want a preview of how much crazy fun this can be, just check out any of the videos of YouTube streamers playing, and I bet you’ll be sold! Actually, the entire Fallout franchise is on sale, but I really felt the need to highlight this great deal. 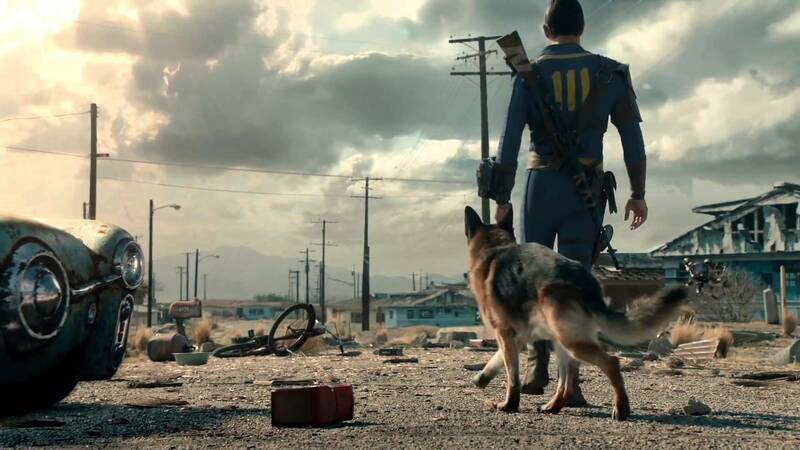 Fallout 4 (check out our review here!) is a great RPG with greatly improved FPS action from it’s two most recent predecessors, Fallout 3 and Fallout: New Vegas. Not only does this game have a reported 400 hours of gameplay (! ), but you can also count on the mod community to make more user-generated content. Can’t go wrong with this purchase! 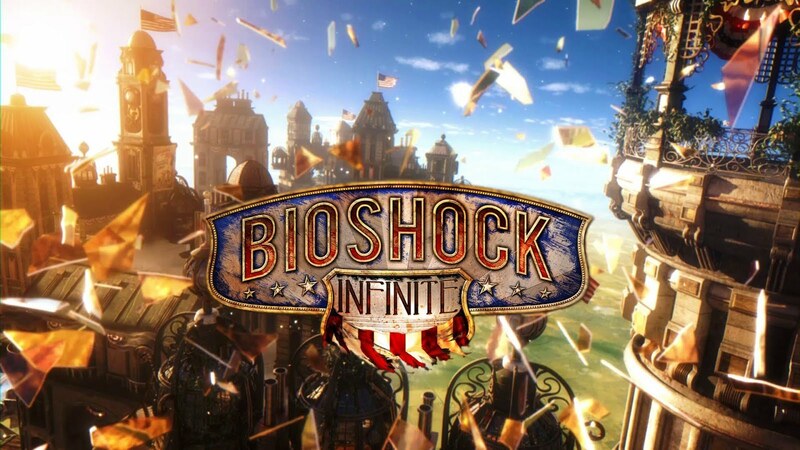 Bioshock helped to set the standard for story-based first-person shooters of the previous generation. The original Bioshock came out at a time where shooters were all about the online play and 360° no-scopes, and it showed gamers that FPS games could also have a great deal of substance and immersion. Now is a great time to step back into Rapture or Columbia, and it’s the perfect entry point for those new to the series! I’m really happy this game is being included in this sale, because I feel like it came out of nowhere and more people should give it a shot. 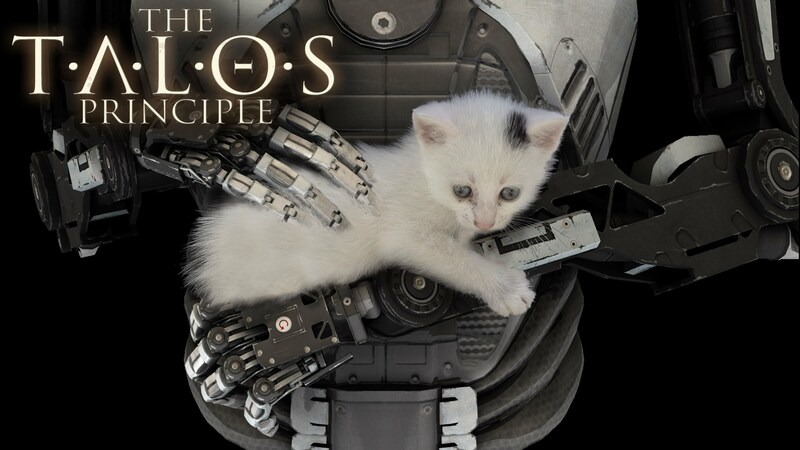 The Talos Principle is a puzzle game in the same vein as titles like Portal, but it has a much more series tone. You’ll wander various stages wondering what happened to the world around you and who is this Creator that is offering you guidance? In your quest to uncover the mystery, you’ll solve puzzles that grow increasingly complex and that really give you a great sense of accomplishment when you finally crack a tough one. And now for something completely different. 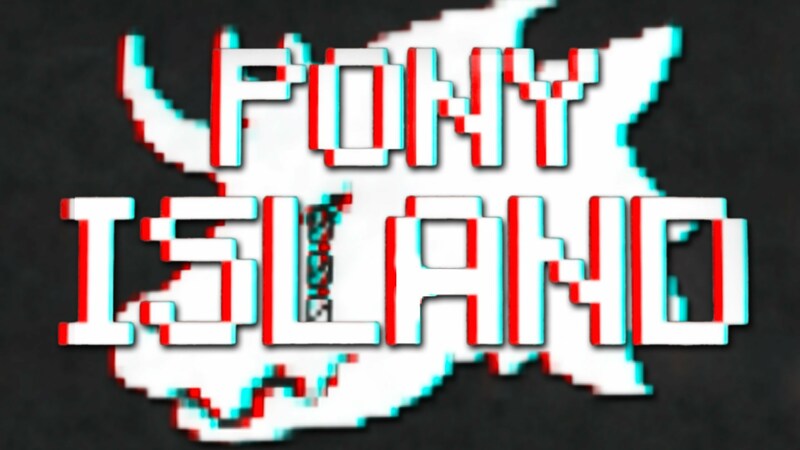 Pony Island describes itself as a, “suspense game in disguise,” and warns players that, “this game is not about ponies.” Instead, this is a game where you attempt to fix the code behind a game created by the devil. It has an interesting super-old-school aesthetic that reminds me of Undertale, and the sense of humor is similar too. If you wanted to discover something new, and possible something you never knew you wanted in the first place, drop a couple bucks on this gem! 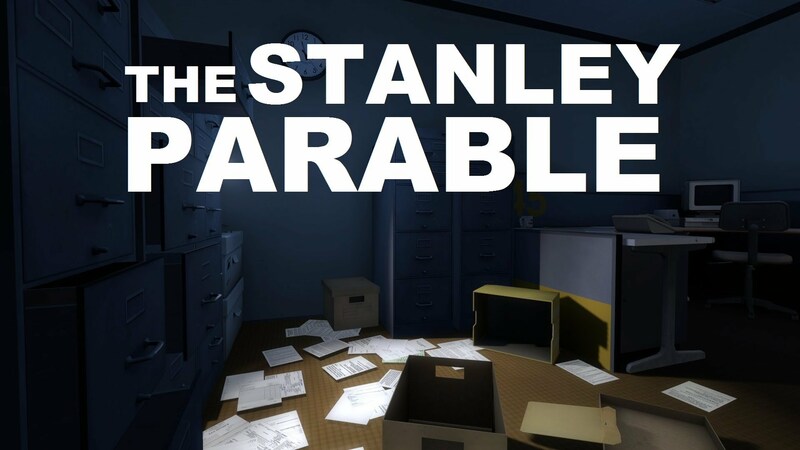 The Stanley Parable is a game that is hard to define, and that’s what makes it so great, and and absolute steal at this price. Become Stanley and explore this world of contradictions and existential quandaries. This is one of those games that you really need to experience for yourself, so check it out while it’s cheap! We at The Geekiverse really cannot say enough about how much we really loved these games (Check out Josiah’s review of Season Oneand Season Two! ), and with Season Three just being announced (read here! ), this is a great opportunity to pick up some great, story- and decision-driven games on the cheap. 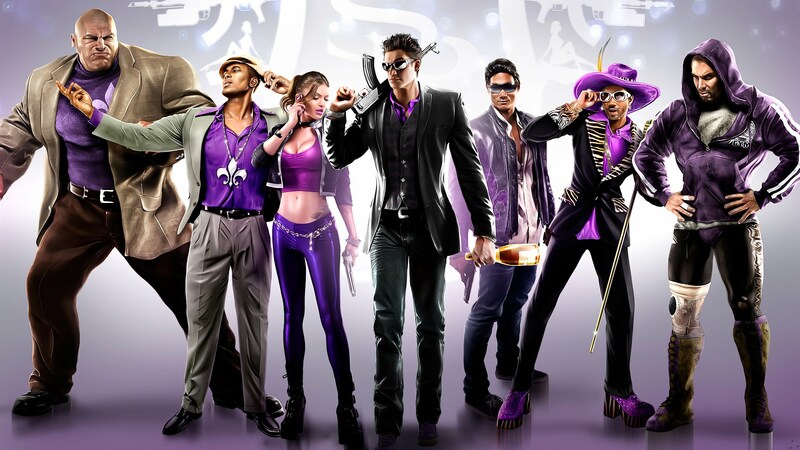 Saints Row took the formula that Grand Theft Auto made popular and turned it on its head by adding several layers of absurd humor and ridiculous action. There’s no way around it–these games are just downright fun. Plus, what other games allow you to give somebody a beatdown with a…um…personal massage apparatus…? Warning: not for the easily offended! This particular set of deals probably has the best quality-to-dollar ratio. All three main Witcher games are either 50-85% off, and that also includes the separate Witcher Adventure Game. 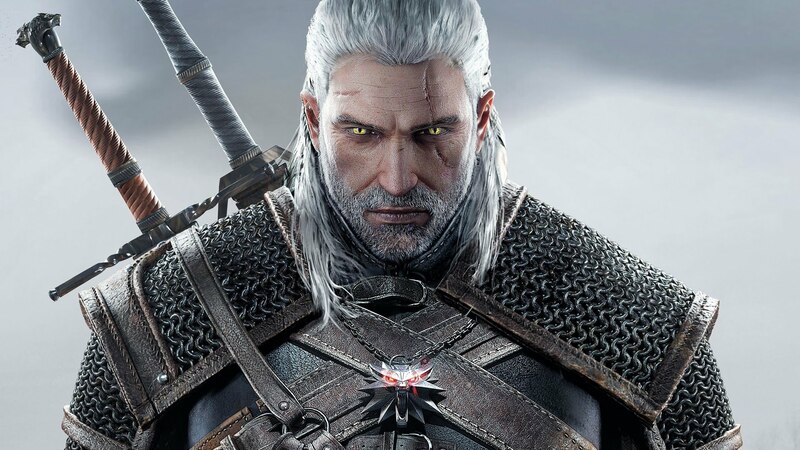 The Witcher one is only $1.49, The Witcher 2 is priced at $2.49, and The Witcher 3 is currently half off at $24.99. If you’ve ever wondered what the deal was with this series, now is the time to jump in! While The Witcher Franchise deal would get you the best quality-to-dollar ratio, I think this sale gets the award for best quantity-to-dollar award. The Civilization games are notorious for their extremely addicting gameplay. It’s not unusual to sit down to play only to look up four hours later and wonder where the time went. 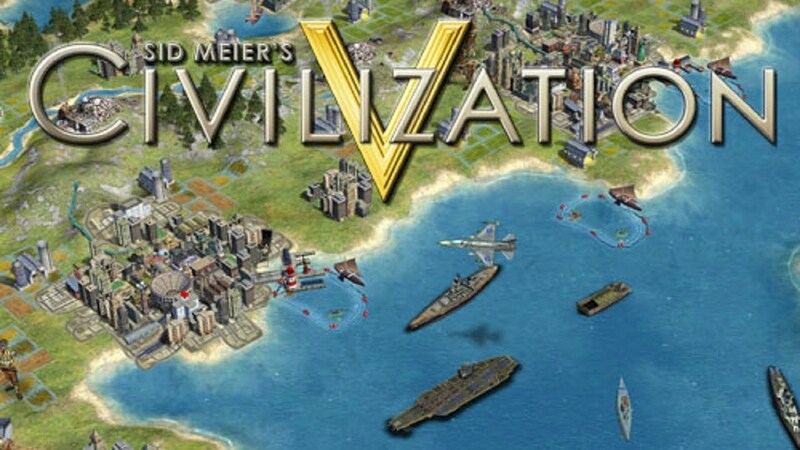 This sale extends to many of the classic Civ games along with the newest entry, Civilization: Beyond Earth. Garry’d Mod isn’t as much a game as it is a create-your-own-content sandbox wonderland. With Steam Workshop support, the sky is the limit as you create your own game modes, maps, and etc. The fact that there is no story or specific way to play might turn some gamers off, but at this price, there’s no going wrong. This one definitely has a lot of bang for your buck. 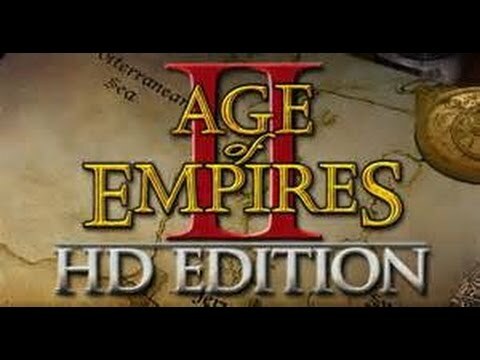 Age of Empires II: HD Edition is a remake of the original AOE2, and it boats better graphics, better AI, and many new features. This is a great pickup on the cheap! This is a game I’ve had my eyes on for a while, but I never wanted to pay the relatively steep original price. With its markdown, this really is a can’t-miss title for anybody who has been a fan of games like Sim City, the Sims, or any other build-and-manage games. Deals like this are a testament to the popularity of Steam sales. 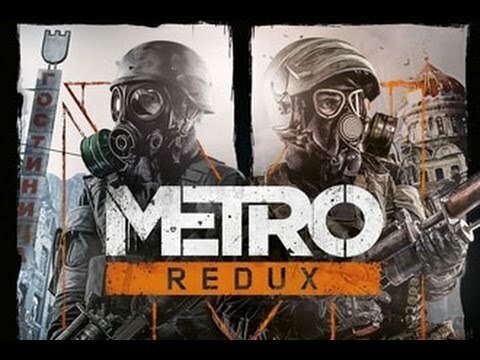 Nabbing this bundle gets you both remastered Metro games (Metro 2033 and Metro: Last Light). Both games are great First-Person Shooters, and they can also be a great benchmark for your rig—Can it handle these games on the highest settings? For many people (including me), this game came out of nowhere and blew them away. 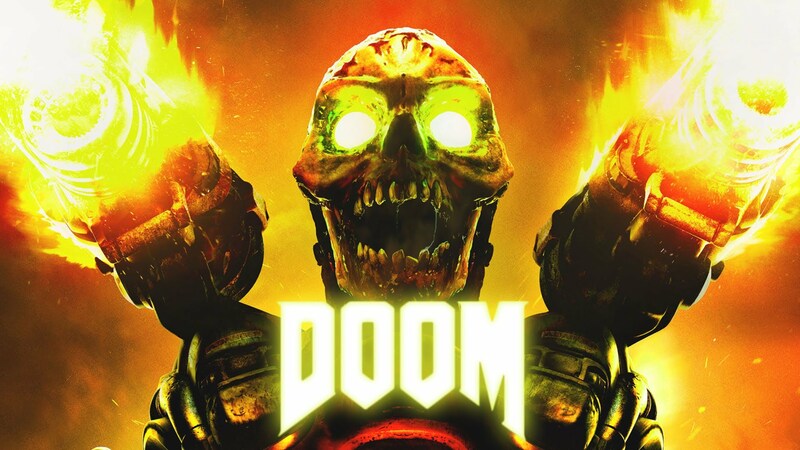 DOOM brings all the classic gore-filled action that you’d expect from its pedigree, but it also has some great updates, such as skill points and multiplayer, including a great map editor and online community. It looks pretty amazing too! Now that is one epic list of gaming deals. As far as Steam Sales go, I felt that this one had some great deals in it. Sometimes I am a bit disappointed at what games are discounted, but this sale had a great selection of older games and newer games at amazing prices. There were also a lot of games that I may have never tried if not for getting them at such a discount, like Pony Island (check out my Geek Play of Pony Island here!). What games did you grab? What deals did you ruefully have to refuse? Let us know in the comments! Is your backlog so swollen right now that you feel like the fat dude from Monty Python’s Meaning of Life? Let us know all about it! Andrew Garvey is a writer/editor for The Geekiverse. His desire to buy all of the games is limited by the fact that he has none of the money. Game with Garvey on PS4, Xbox, Steam, and Twitch by adding FeirlessLeider. Be sure to keep up with The Geekiverse across social media platforms on Facebook, Twitter, & Instagram. Watch The Geekiverse Show onYouTube and listen to The Geekiverse Podcast on iTunes today!